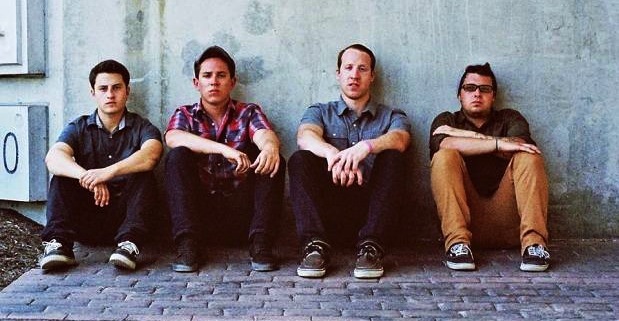 Last fall, Buffalo, New York’s Pentimento released their latest EP, Inside the Sea. The four powerhouse tracks on the record are the band’s best yet, and they served as further proof that Pentimento will be an exciting band to watch in the coming months and years. Frontman Jerry Pauly recently sat down with Punk World Views to perform an acoustic version of “Just Friends,” one of the highlights of the aforementioned EP. Check out a video of the performance after the break. After you watch the video, pick up a copy of Inside the Sea from Paper and Plastick, and catch Pentimento on tour with Reggie and the Full Effect and Dads. Dates are listed below.